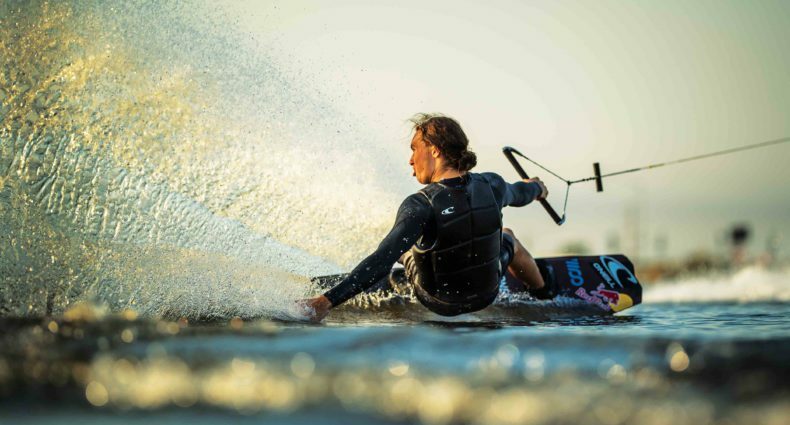 Ever wondered what it would be like to ride at CWC? Well luckily for you we had the most versatile waterproof camera in the world with us to give you a first hand experience with Nate Perry. Check out the Gopro camera today to find out more and start recording yourself in HD.